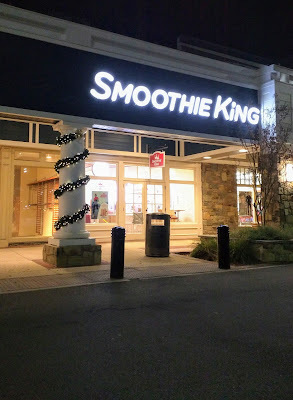 Smoothie King's newest area location is now open in Rockville at Congressional Plaza on Rockville Pike. And not a moment too soon. 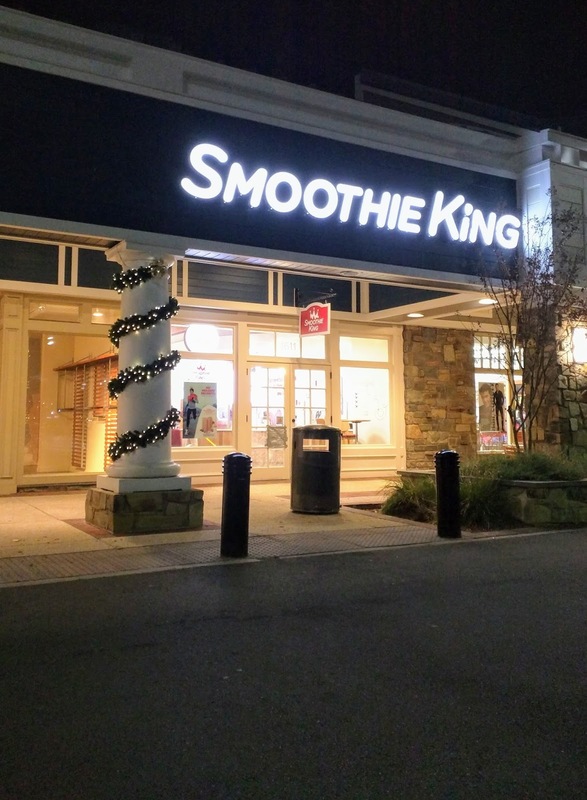 The health-conscious chain is offering three limited-time Holiday Meal Replacement smoothies for the holidays: Slim-N-Trim Cranberry, The Activator Gingerbread, and Vegan Apple Cinnamon.